Sail towards a horizon glittering with gold as part of the latest Casino Cruise Casino Tournament. This new casino site has teamed up with gaming giant Quickspin to provide 50 cash prizes this weekend. The best bit is that you don’t have to do anything special. In order to join the Casino Cruise Casino Tournament, simply hit certain achievements in some selected games, and watch your points rack up. The more points you win, the higher up the leaderboard you jump. Casino Cruise’s Summer Tournament comes to an awesome climax this weekend, and all of your play on certain Quickspin online slots on Friday, Saturday and Sunday can help you towards some mighty cash amounts, with up to €15,000 potentially coming your way! 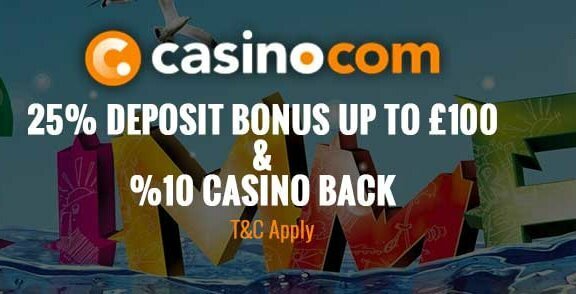 Hit the link in the Below Casino Cruise button to visit the site and sign up. You just need to provide your details and then confirm the account when they send you an email. Next, head to the deposits section and fund your account. After that, you’re ready to go at any time between 00:00 (CET) on Friday 3rd August, and 23:59 (CET) On Sunday 5th. The great thing is that it doesn’t matter whether you play on desktop, smartphone or tablet, everyone is welcome in this thrilling Casino Cruise promotion. So, head to the lobby and launch Goldilocks, Sticky Bandits, Pirates Charm or Dwarfs Gone Wild. These are prime examples of the fantastic graphics and gameplay you should expect from the Quickspin stable. 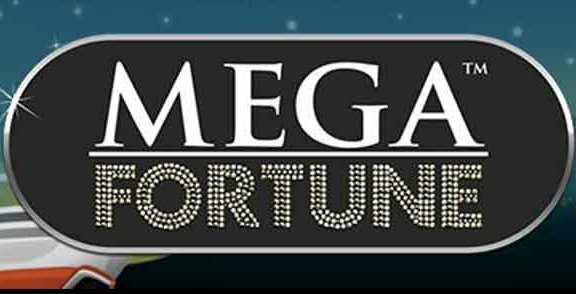 It’s certainly no hardship playing these online slots games as part of this offer. For every Scatter you land on these games during the three days of the Casino Cruise promotion, you pick up five points. If you hit the free spins round, you get 50 points. Tese add to your total over the weekend, and help you jockey for position on the overall leaderboard. There’s no limit to the number of points you can gain, so keep plugging away at the reels. 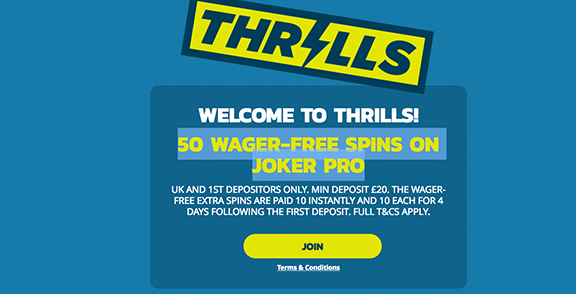 Hit ten free spins rounds during the day? You get 500 points! The great thing here is that it is not just based on how much you stake, as with some other casino promotions. With this Quickspin and Casino Cruise Casino Tournament collaboration, you might not have deposited the most cash, but you are still more than capable of winning. After the promotional period ends, at 23:59 (CET) on Sunday 5th August, the leaderboard shows who is in the money. There are prizes for the top 50 players, with ties settled by awarding the player who reached the final score first with the highest position. Casino Cruise pays out the prizes within three days of the Summer Tournament finishing, so you won’t have to wait long to get your hands on the readies. You’ll find the award in your Casino Cruise player account. Even winning the lowest award of €90 would be a decent cash injection at this point in the summer. If you are yet to go off on holiday, it might buy some new swimwear to sport around the pool, or fund some cocktails at the hotel bar. With the top prize of €15,000, you could change your holiday plans completely. Snag yourself a first class flight to somewhere tropical and exclusive, and sip champagne as smartly dressed waiters bring you a host of VIP meal options. You could use it to buy a sporty little car for riding around in the summer – top down of course. But really.it’s completely up to you. All of the prizes come in cash form, which means you don’t have to worry about wagering through in order to withdraw them. Simply request a payment into your bank account, or leave them in your player account to pay for future games. It’s your choice. Why Play at Casino Cruise? Casino Cruise is one of the most fun new casino sites around. The casino has gone above and beyond the call of duty to perfect its nautical theme. So many other casinos ravel the route of the glamourous Monte Carlo style venue, a lot choose cutesy cartoon graphics to show off their quirkiness, but Casino Cruise stands out. And it’s not just the theme that is impressive. 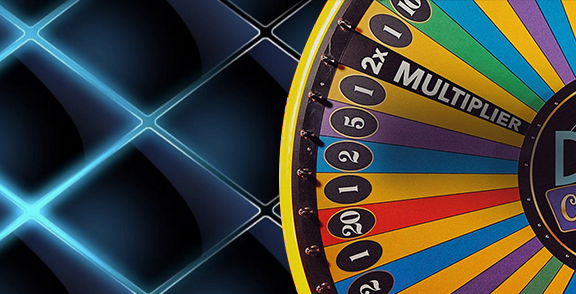 There are more than 1,300 online slots, table games and live dealer titles to choose from. That’s a huge amount, and it means you will never grow tired of playing at this site. The Casino Cruise promotion section is also decent. This Quickspin Summer Tournament is one of a few great offers on at the moment. Fittingly, you can also win the chance to step aboard a cruise around the Canary Islands. Imagine taking a step out of the virtual cruise ship at Casino Cruise, and stepping onto the real life version! This attention to detail makes this a great site at which to play. The latest Casino Cruise promotion uses Quickspin games at its heart. The Swedish firm has been making beautiful and feature-rich online slots for a number of years. 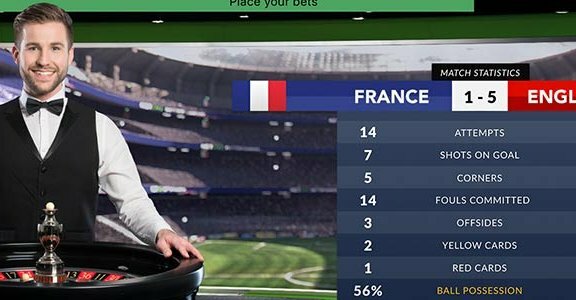 Recently, Playtech bought the firm to add to its international gaming empire. With the backing of the biggest name in the online casino world, Quickspin can only go from strength to strength. If you are intrigued by the chance to win €15,000 this weekend, then do not delay. Pay a visit to Casino Cruise right away, sign up, deposit and jump on one of the four eligible games. You never know, you could be €15,000 richer by this time next week!